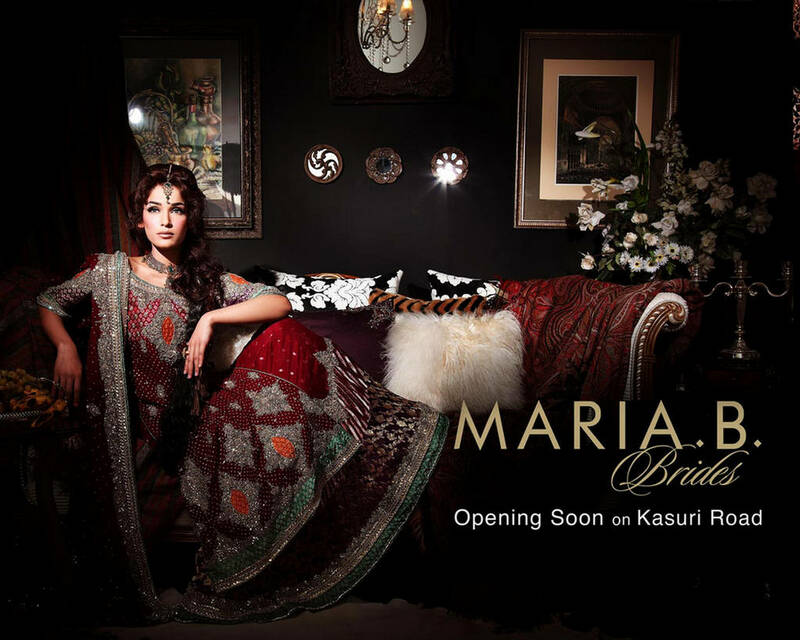 Maria B is a popular fashion designer in Pakistan, she is famous for her designs for women. 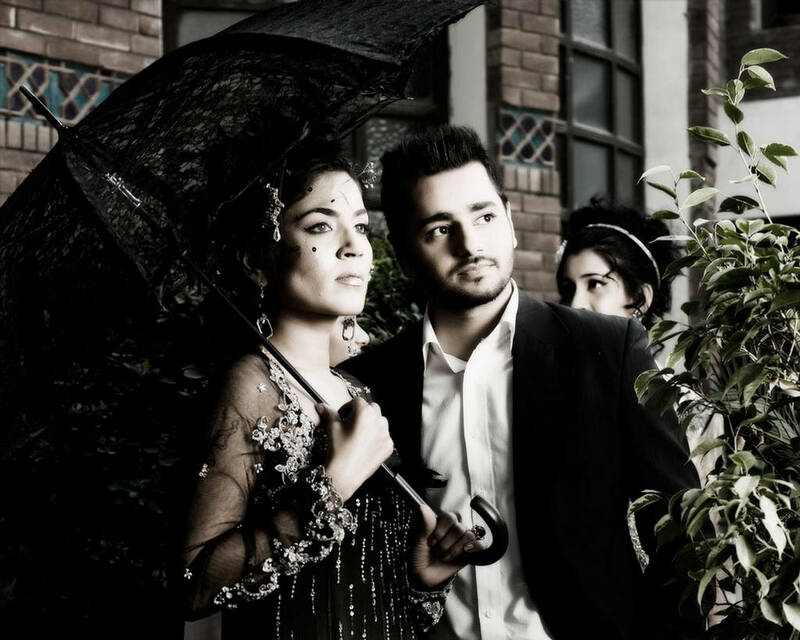 Recently she launched her bridal wear collection 2012. Here are the pictures from the Bridal wear dresses made by her, usually it depicts, kurtas and lehengas.Lehengas are quite popular clothing worn by Asian brides, in India, Pakistan Bangladesh by brides and girls on special occasions. Here are some highly decorated designer Lehenga by Maria B a Pakistani designer.